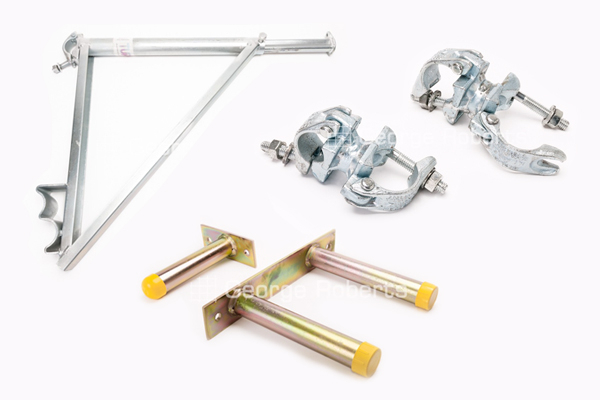 This month sees the arrival of three new products: Extending Hop Up Bracket, Klawz Scaffolding Fitting and Scaffold Tube Tie. 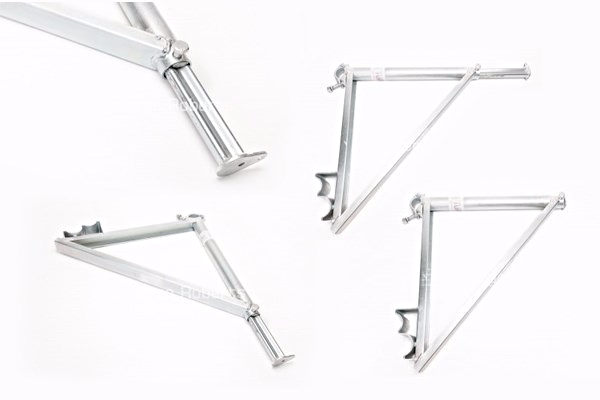 Both the Extending Hop Up Bracket and Klawz Scaffolding Fitting are available from stock for hire and sale, and the Scaffold Tube Tie is available for purchase from our online shop. The Extending Hop up Bracket allows a scaffold boarded platform to be built on the inside of the scaffold structure. 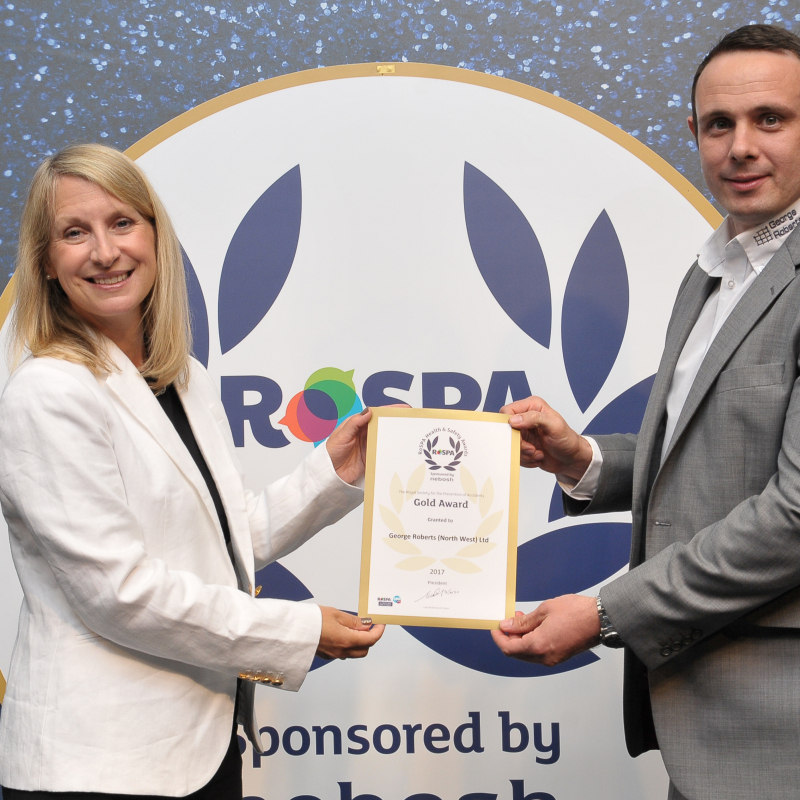 However, this product allows a two board platform to be built and then easily adapted to incorporate an additional third board to suit a range of applications. Due to its innovative design the Extending Hop up Bracket removes the need to reduce the spacing between scaffold standards as it can positioned at any point along the horizontal ledger. 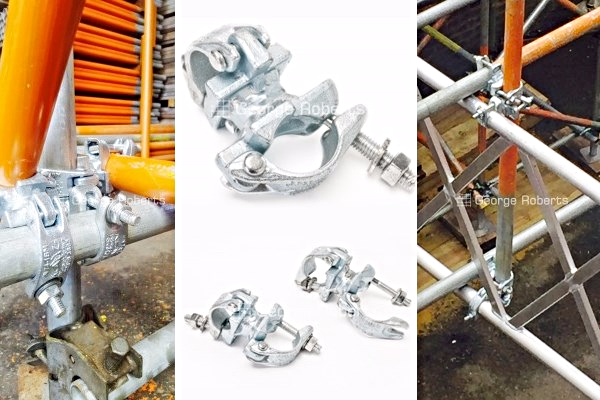 Available for both hire and sale, the Klawz Scaffold Fitting is new to the scaffolding industry, but led by innovation and design. KLAWZ perfectly complements the ReadyLok transom unit, allowing seamless transfer between sections of scaffolding constructed with transom units and traditional tube and fitting, by aligning the tube and fitting ledgers with Transom ledger spacing. 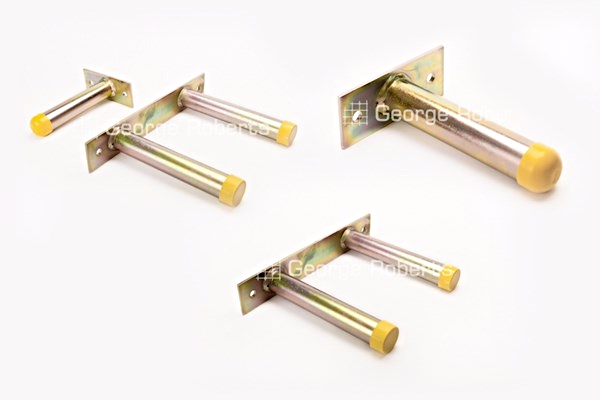 This highly versatile product is available as a single or double, is ideal for providing a secure anchor point for ties and handrails, and is extremely easy to use. 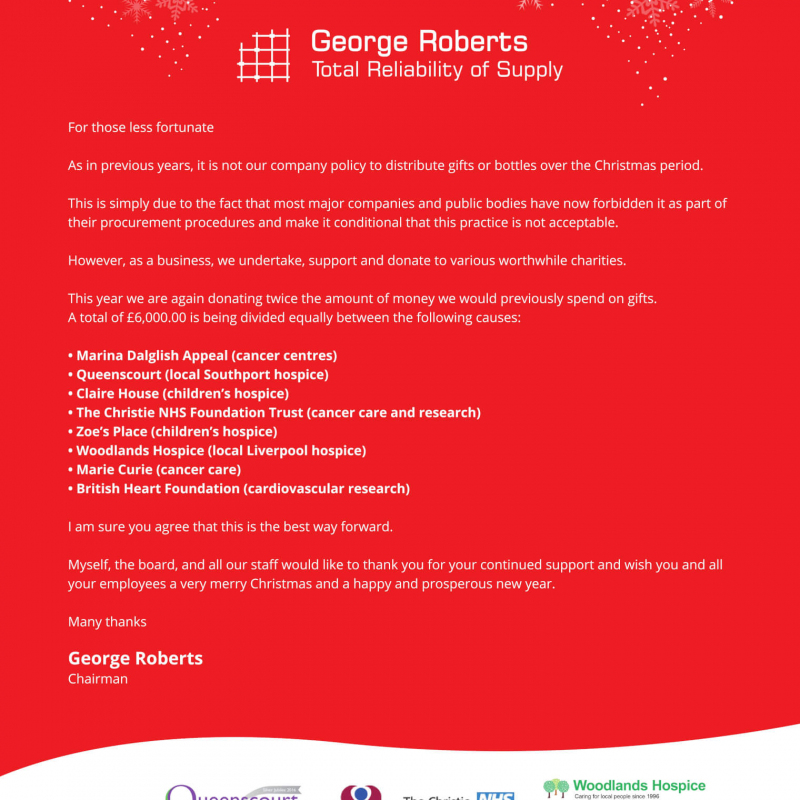 For more information please contact our sales team on 0151 524 2434 or email us at [email protected].